2018 is poised to be an exciting year for Star2Star. Our recent merge with Blueface, a dynamic and constantly changing industry landscape, and the opportunities presented by both are setting the stage for great things to come. We are just over halfway through Q1 and already seeing the awards roll in. 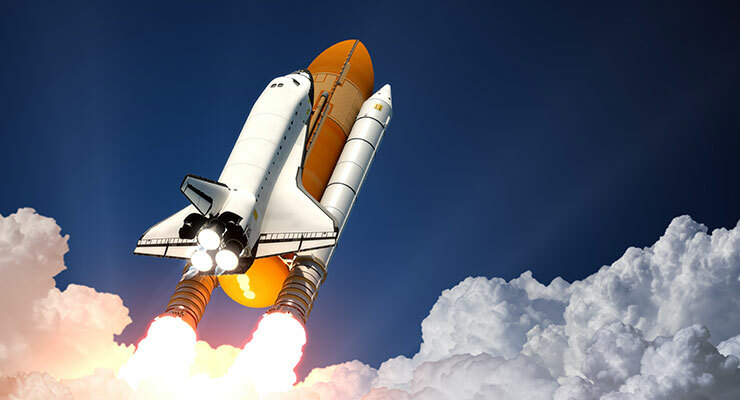 Here is a recap of our latest news and achievements that are helping us reach for the stars. In case you missed it, Star2Star made a big announcement to kick off 2018. To expand our global reach and enhance our portfolio of Unified Communications solutions, we merged with pan-European UCaaS provider Blueface to become one of the top five global UC providers. Our Hybrid Architecture continues to receive recognition in the industry for innovation, high-quality service, and improving the end user experience. 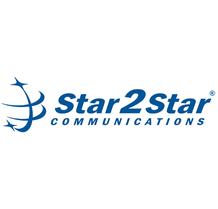 TMC Labs recognized Star2Star as a leader in providing ground-breaking contributions to the communications industry for the fourth year in a row with the Innovation Award from CUSTOMER Magazine. This award distinguishes our Hybrid Architecture as a technology that elevates the customer experience with communications technologies. Star2Star is very proud of our talented employees who work hard to provide the best solutions and services. We are especially proud to see Michelle Accardi, our President and Chief Revenue Officer, recognized as a CRN Channel Chief for the fourth consecutive year. Michelle is dedicated to the channel and ensuring that Star2Star provides partners and customers alike with the highest quality of service. In her own words: "I am honored to be recognized as a 2018 Channel Chief. I give 110% to our partner community, supporting their growth with an innovative Full Spectrum Communications Solution and a robust support team. I am proud of our continued growth as a global company and the dedication we all demonstrate to the channel. This past year has been an incredible journey with many big developments, and I am looking forward to our future."